Spotify: Our Organic Spotify promo works in many ways. Spotify track plays are sent to our huge partner list that includes music promoters, DJ's, online radio stations, plays-lists and various other parties. We provide them only the Spotify URI of the tracks you give us. We do not provide partners with any information about who has requested this service from Scraper Records/Worldwide. Soundcloud songs are promoted through our networks and lists, genuine traffic exchange from our partnered platform, when people hear your music, if they they like it, then they engage and repost or what not. 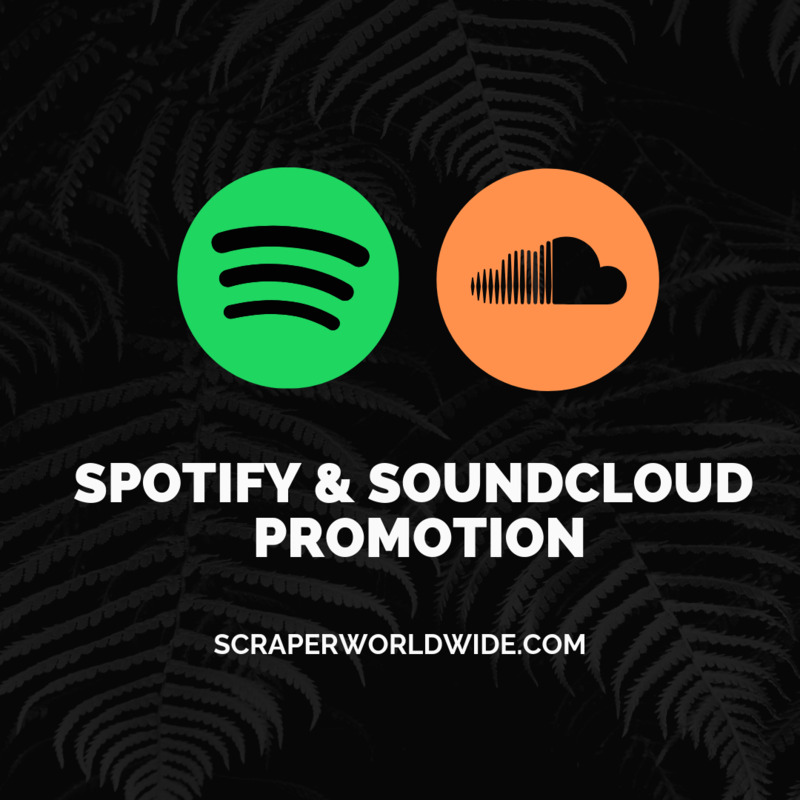 100% Organic Spotify & Soundcloud Promotion. Soundcloud and Spotify Promotion count for monetization. Real engagement from real people. Increase in monthly listeners and plays. Receive royalties from plays from our promotion. We help emerging artists, businesses and influences gain real fans and engagement across all platforms at while working with your budget. 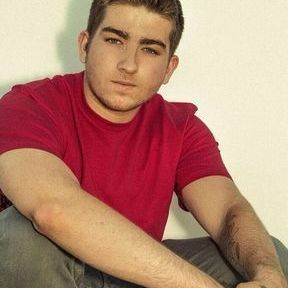 I don't remember how I came across Scraper Worldwide, but I'll forever be grateful for it. Yan makes sure to hit you back ASAP and explains the process very thoroughly.. I'll be a long term client no doubt. 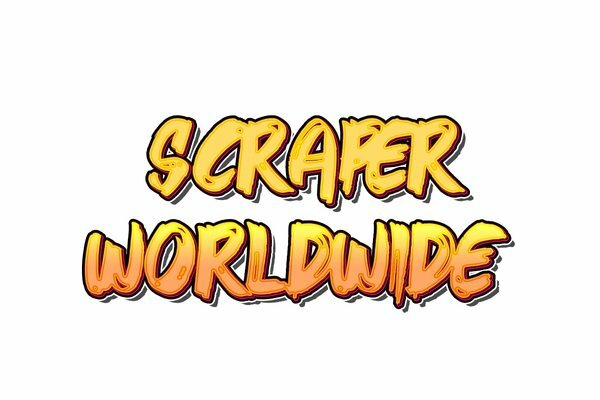 Scraper Worldwide, spotlights unconventional music, influencers and brands typically overshadowed by mainstream ideologies. It speaks to the shared experiences of Generation Y, X and The Urban Trendsetter. 6047 Tampa Avenue, Tarzana , California, 91365.